Welcome to the Unofficial Campaign Tracker for the boardgame Descent: Journeys in the Dark - 2nd Edition. Here you can record your progress through it's various campaigns, as well as view stats about the game based on the campaigns that have been played. 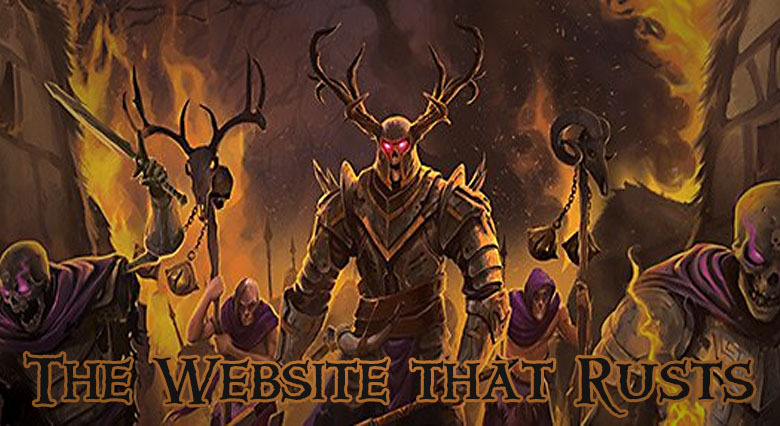 The Kobolds have tinkered with the website again..
View all of campaigns on the website. View all stats recorded on the site. View various info about the game. 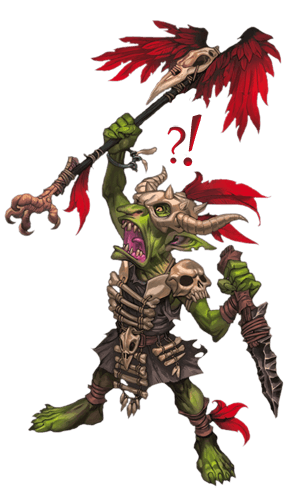 If you find any issues on the website or have suggestions and/or feedback, please contact me via email at support@d2etracker.com or through the FFG Forums here. The d2etracker is an unofficial campaign tracker for Descent: Journeys in the Dark - Second Edition created by Atom4geVampire. This is a fan project and not affiliated with Fantasy Flight Games in any way. Images are property of Fantasy Flight Games. Tundrra, any2Cards, ND Jones, Indalecio, progger, Chav, odintsaq, odgregg, SlimShady0208, DerDelphi, Felin and everyone at the FFG forums.